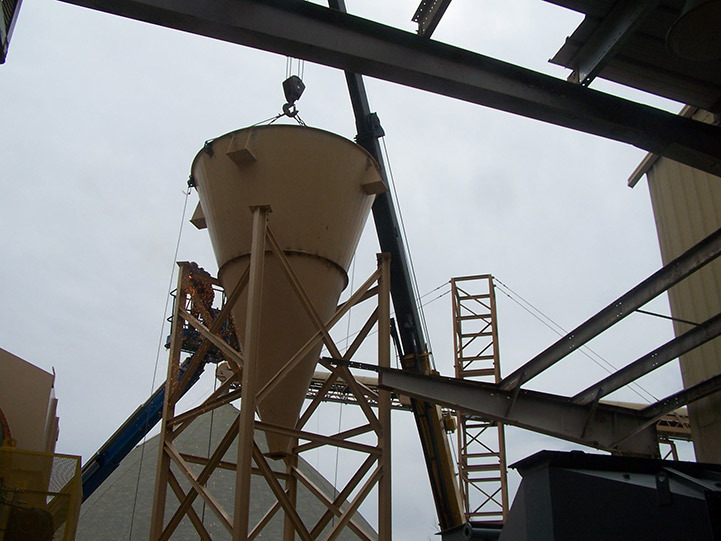 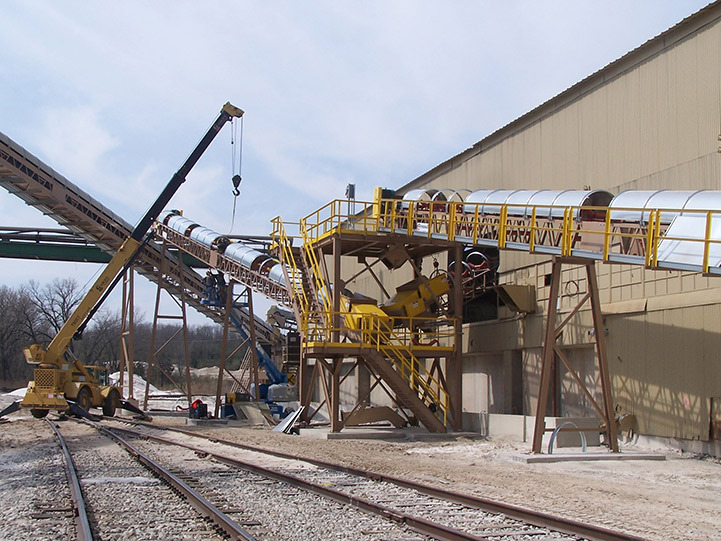 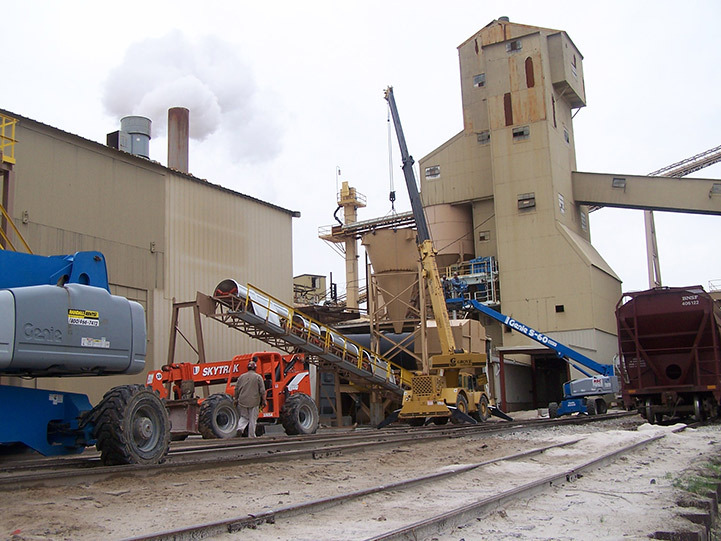 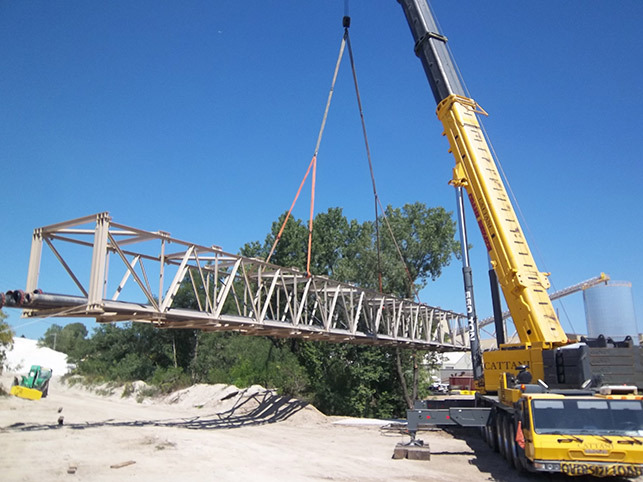 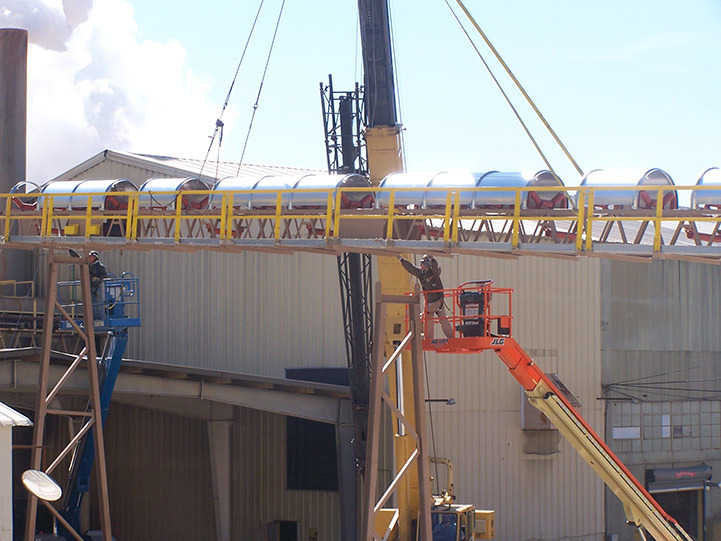 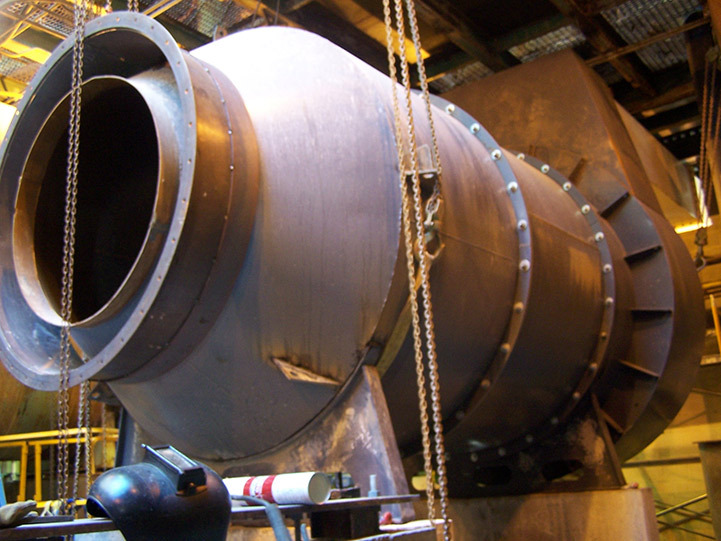 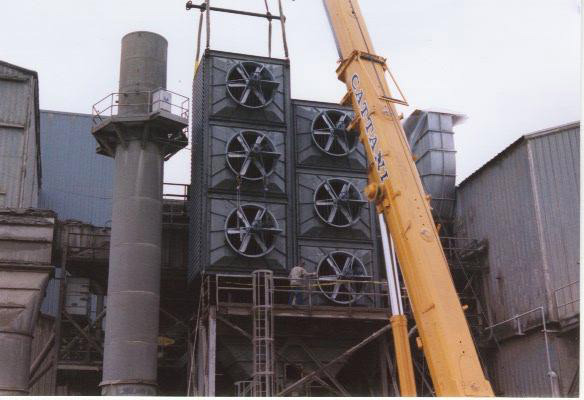 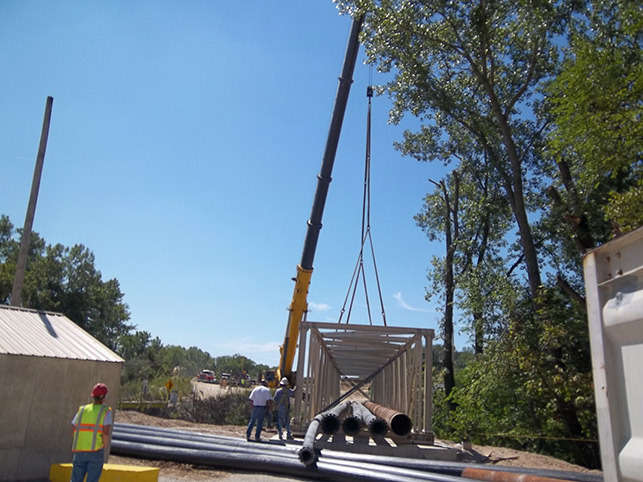 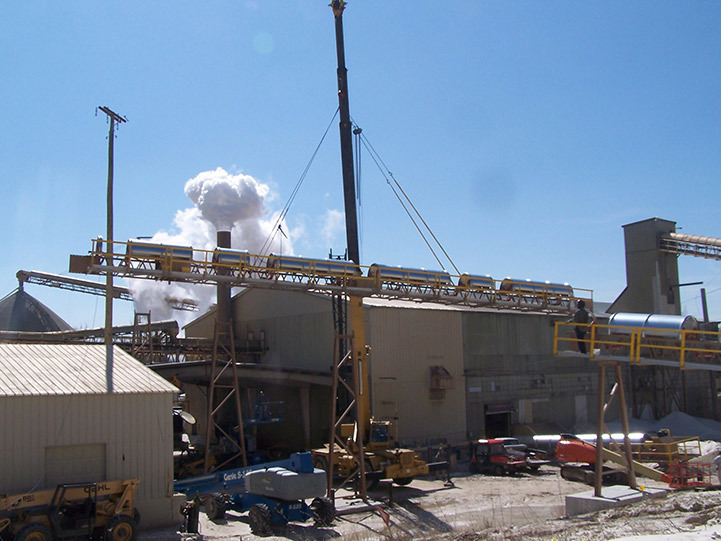 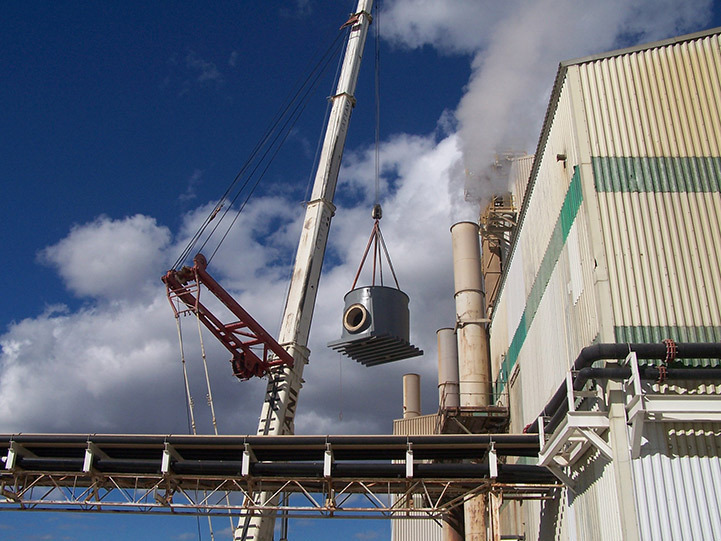 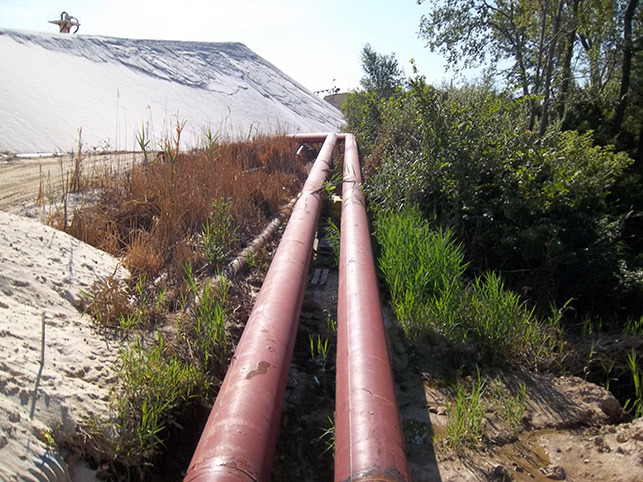 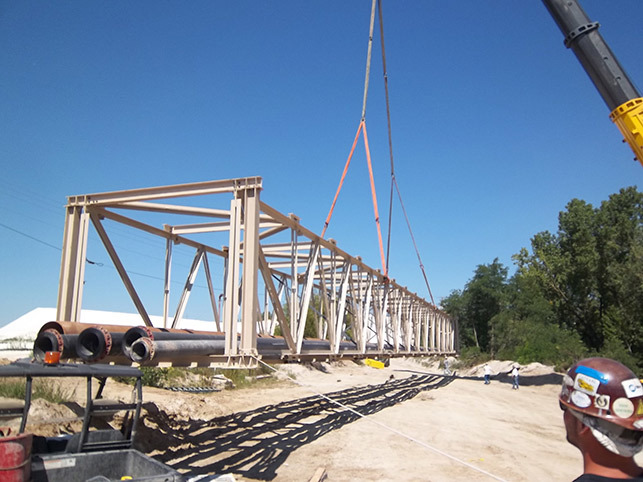 Midwest Maintenance & Industrial is experienced in MINING EQUIPMENT, PIPING & DRYING equipment installations. 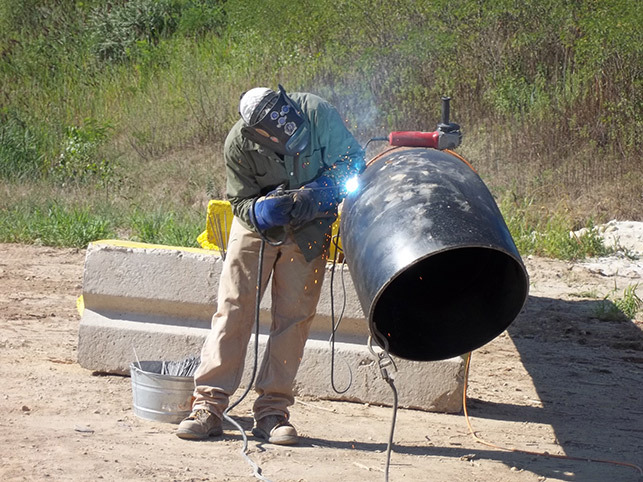 Midwest has a part 46 Training plan and MSHA #5NJ. 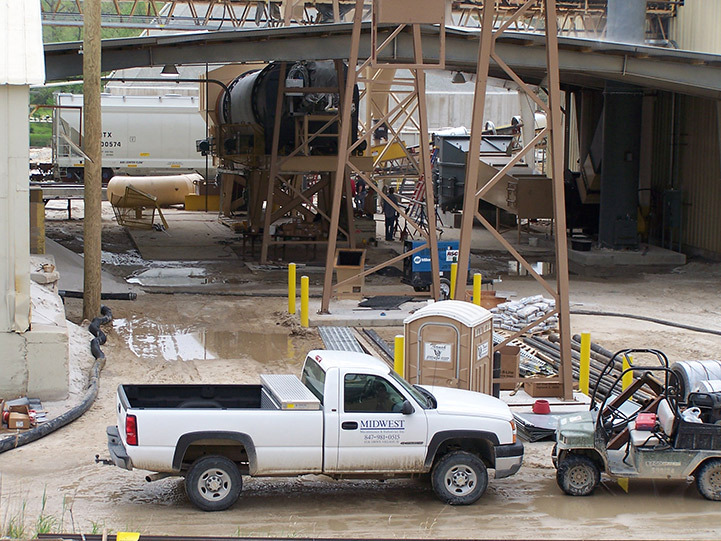 We continually train and monitor Safety on all projects.